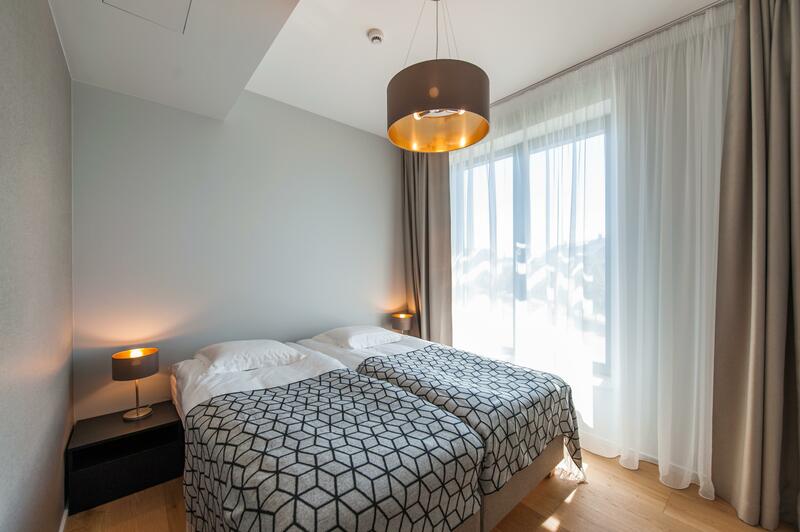 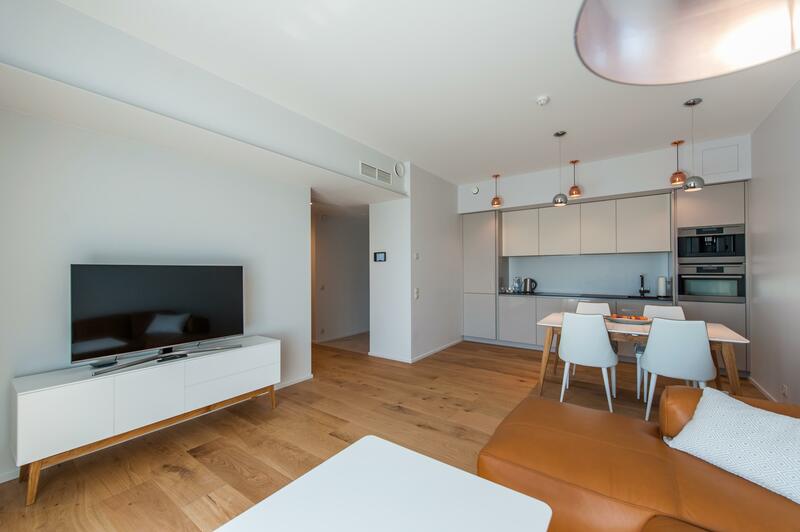 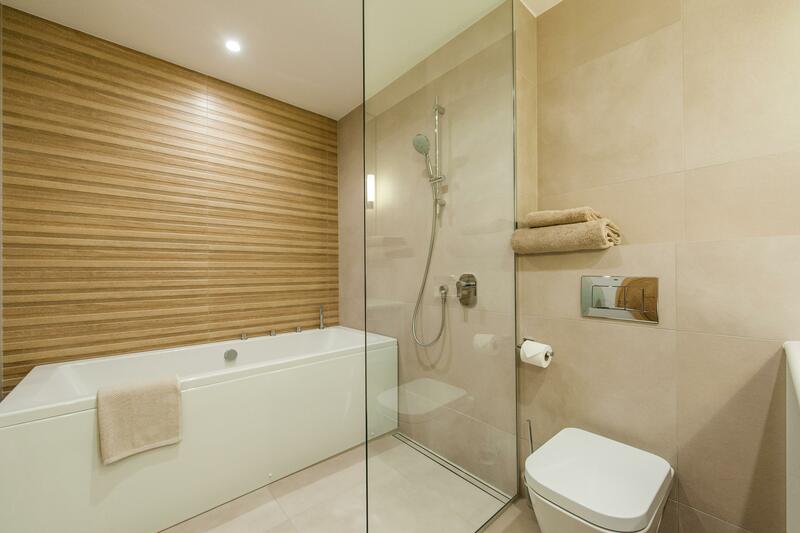 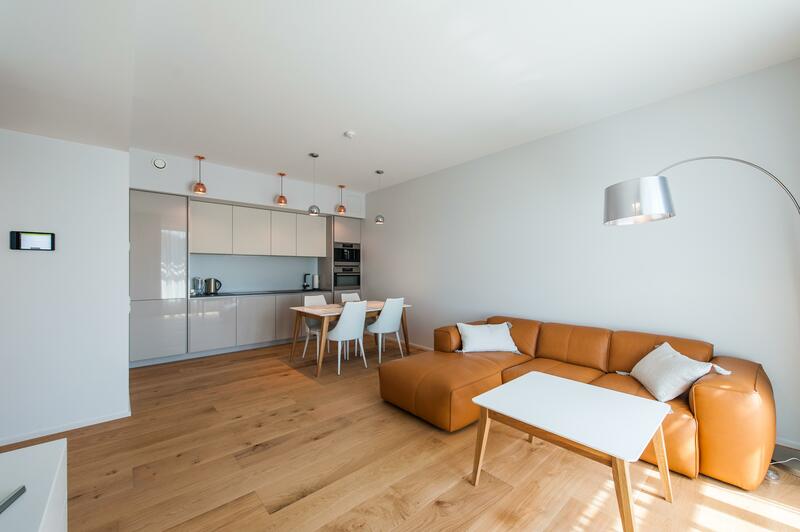 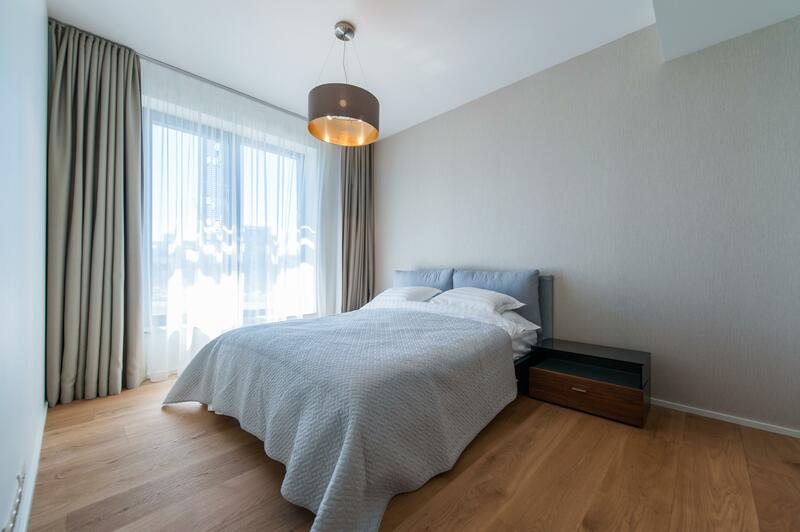 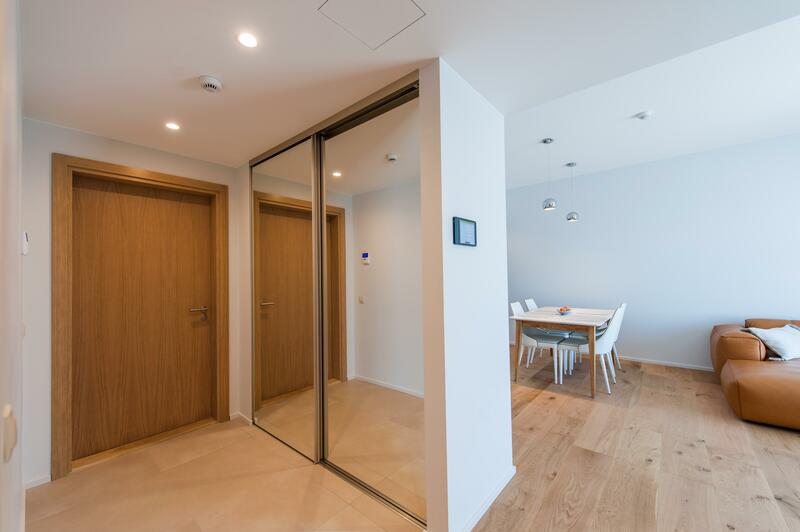 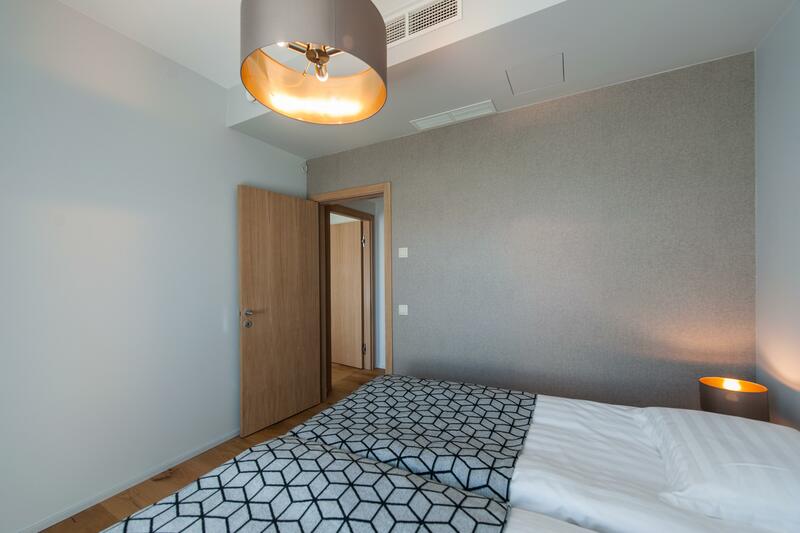 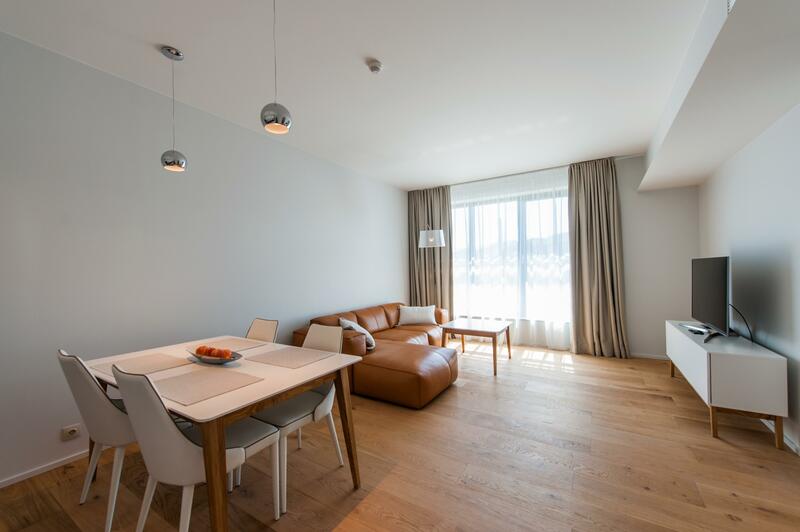 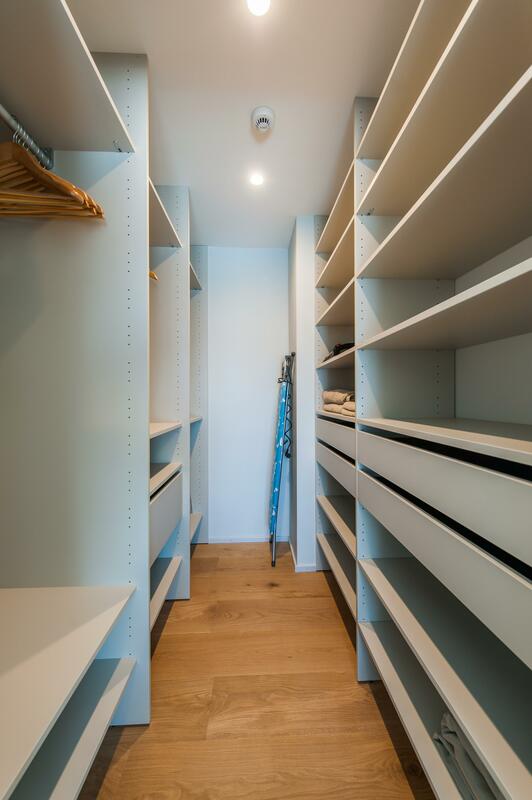 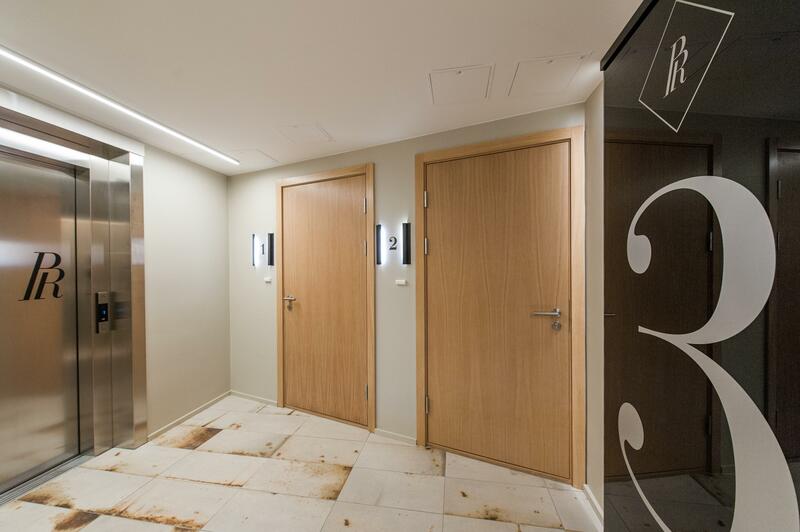 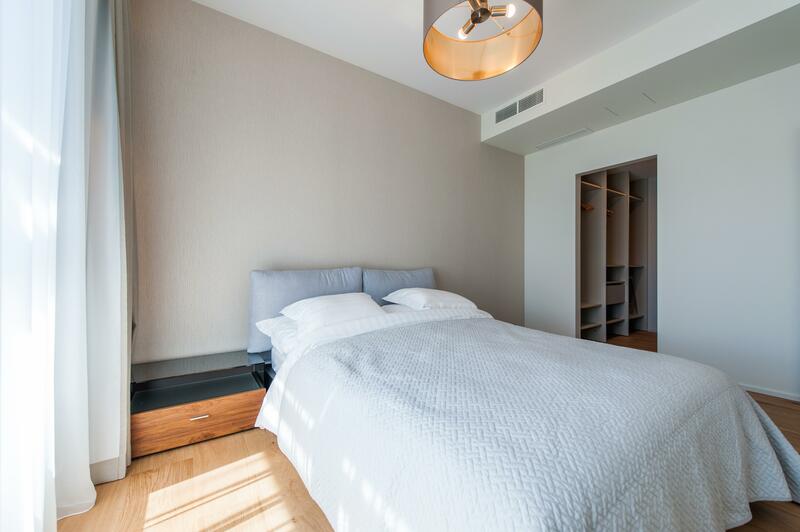 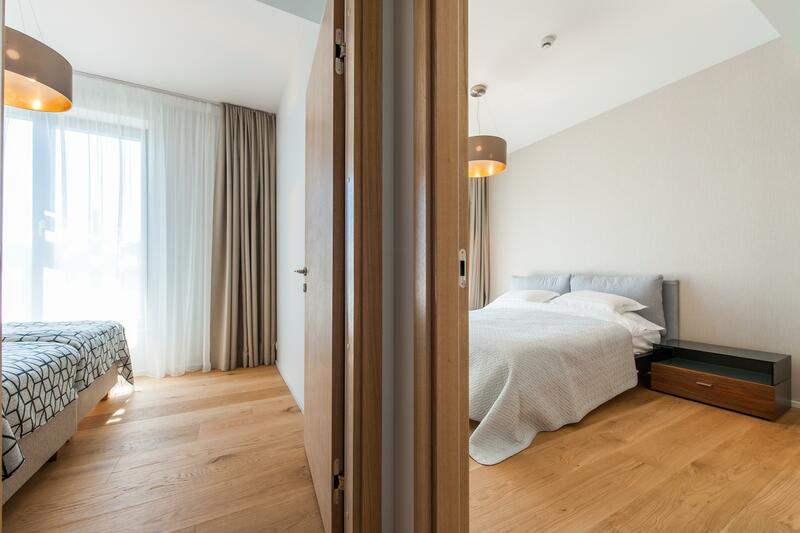 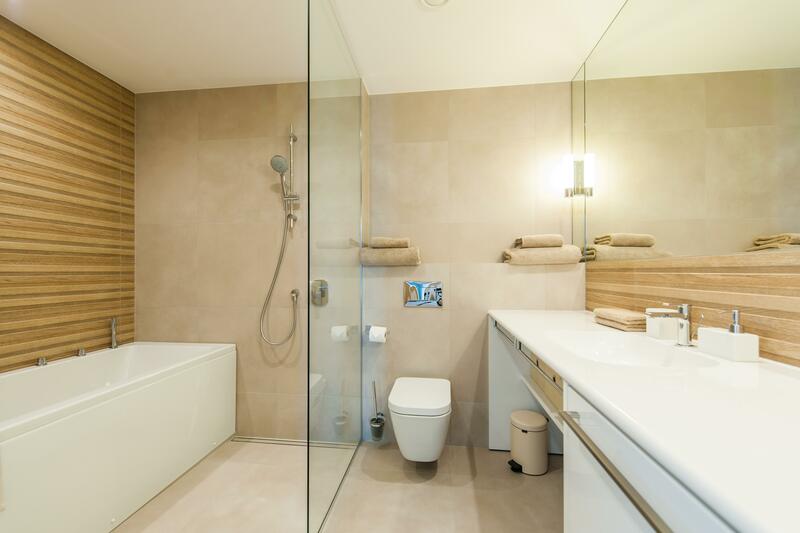 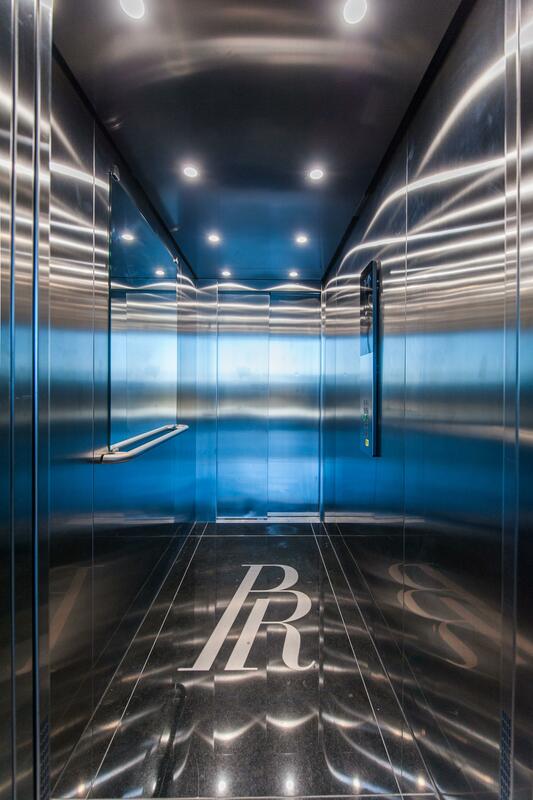 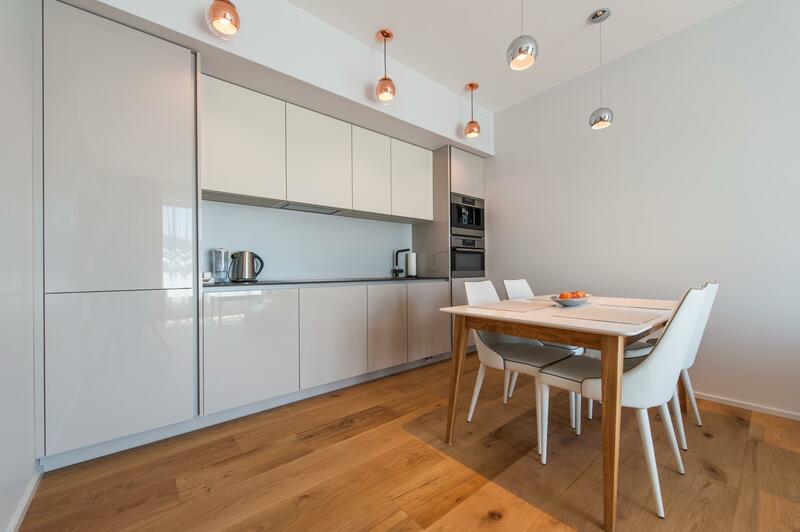 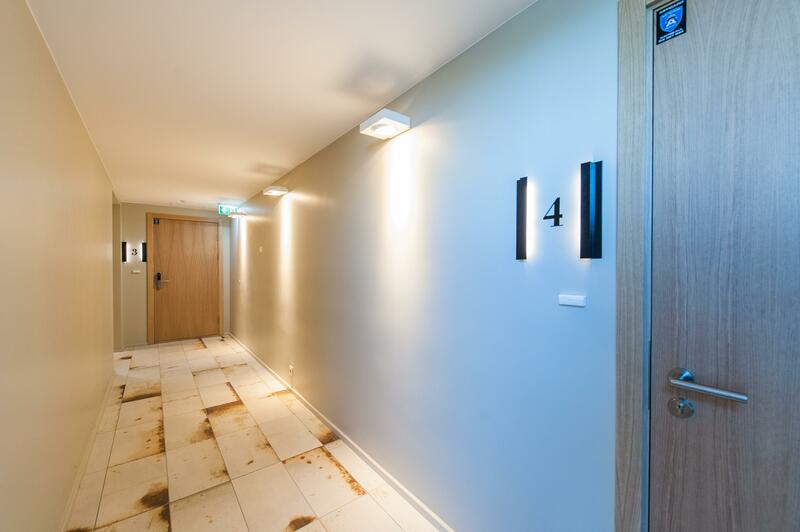 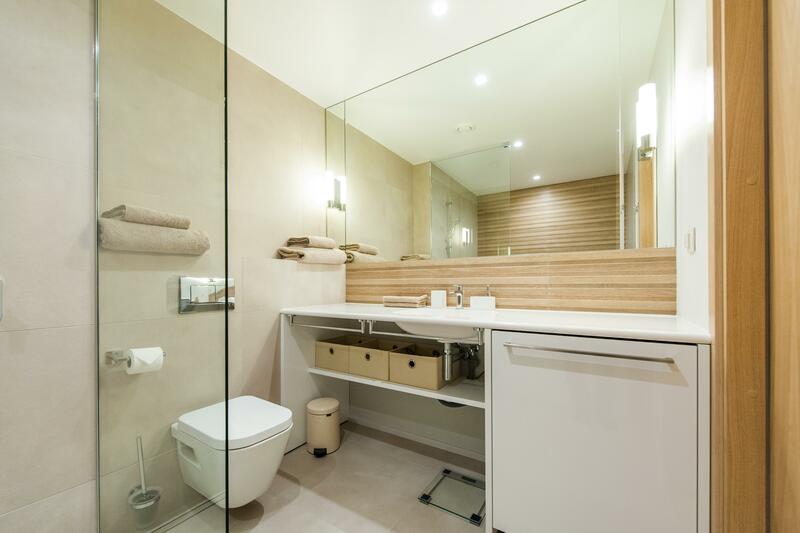 Brand-new 2BED Apartment in Poordi Residence | Rentals for holiday or business in Tallinn by Goodson & Red. 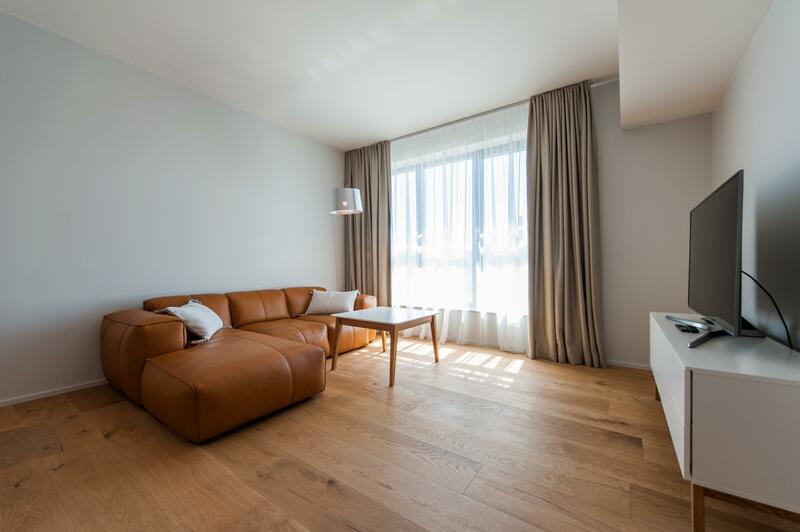 Goodson & RED is pleased to offer for rent this wonderful 2-bedroom apartment in the brand new Poordi Residence, located in city centre next to Rotermanni block, mesmerising Old Town. 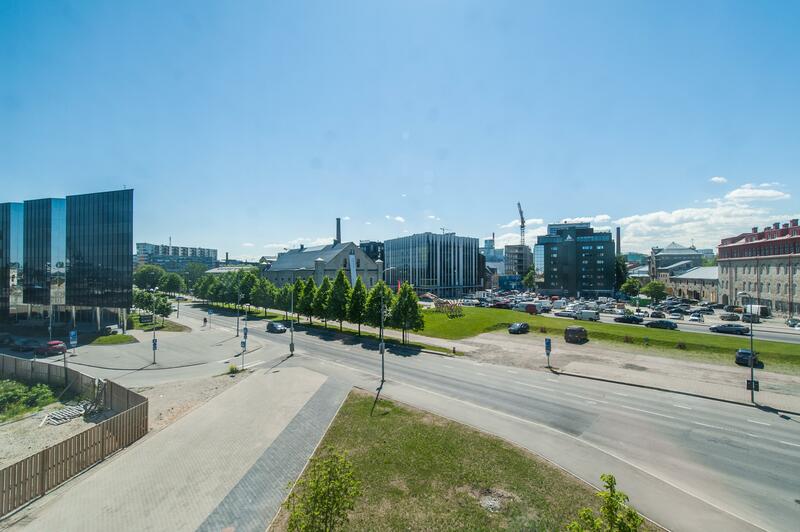 and the Port of Tallinn.